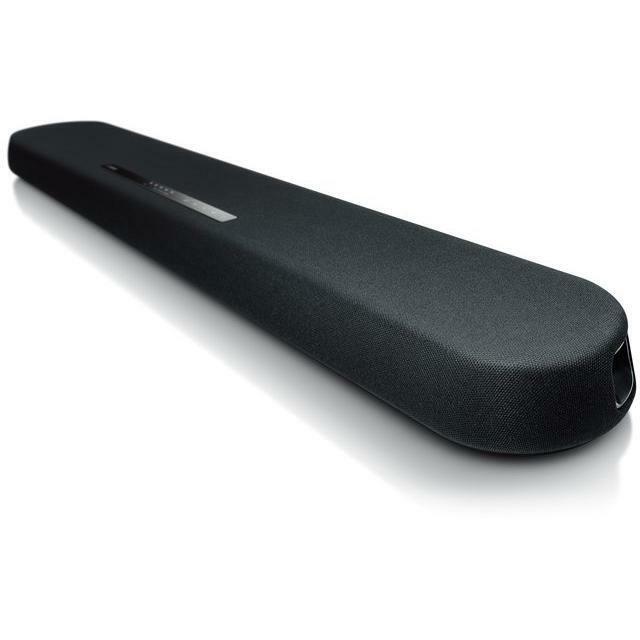 As the world’s first sound bar with DTS Virtual:X*, the YAS-207 can virtualize immersive 3D surround sound, simulating sound effects that move around and even above the listener. While DTS Virtual:X produces the most convincing envelopment from content designed in object-based immersive formats, such as DTS:X™ or Dolby Atmos®, it also works its magic on any multichannel or stereo content, up mixing on-immersive soundtracks to create more lifelike, spacious sound for all of your favorite TV shows, movies, games and music. 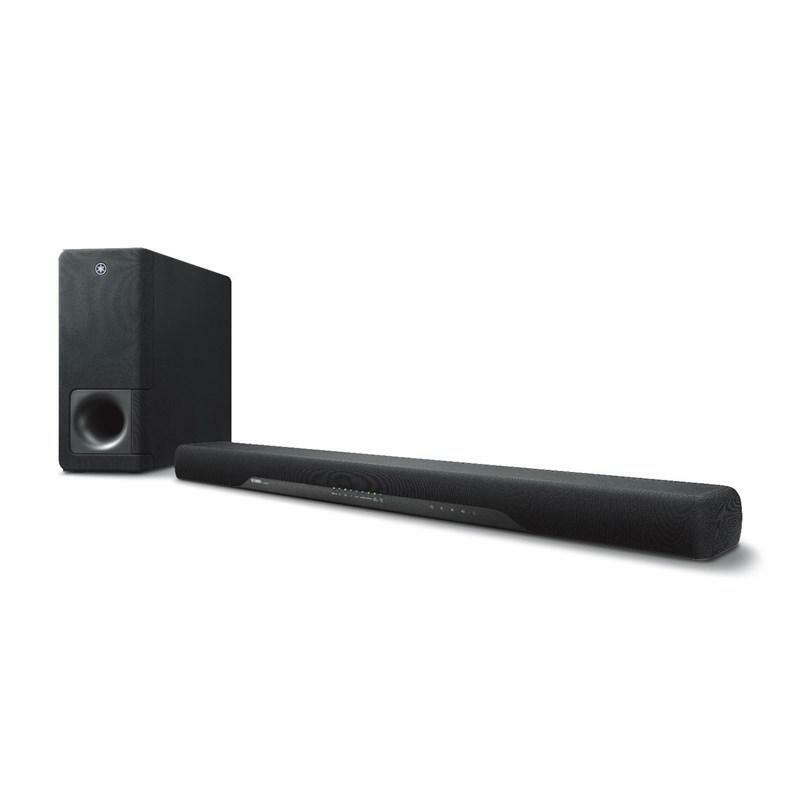 Stream your favorite music from your mobile devices via Bluetooth with surprising sound quality. The YAS-207 automatically enhances the high-end of compressed music sources and deepens the mid-to low-ranges, giving you a more vivid and warm sound quality approaching the original. The YAS-207 center unit includes four 1-3/4” woofer units and two 1” tweeter units. Its cabinet capacity is optimized to improve sound quality —delivering dynamic, clear sound for an immersive listening experience that brings your TV/video content to life. When it’s time for movie night or for pumping jams for a party, the YAS-207 is ready. 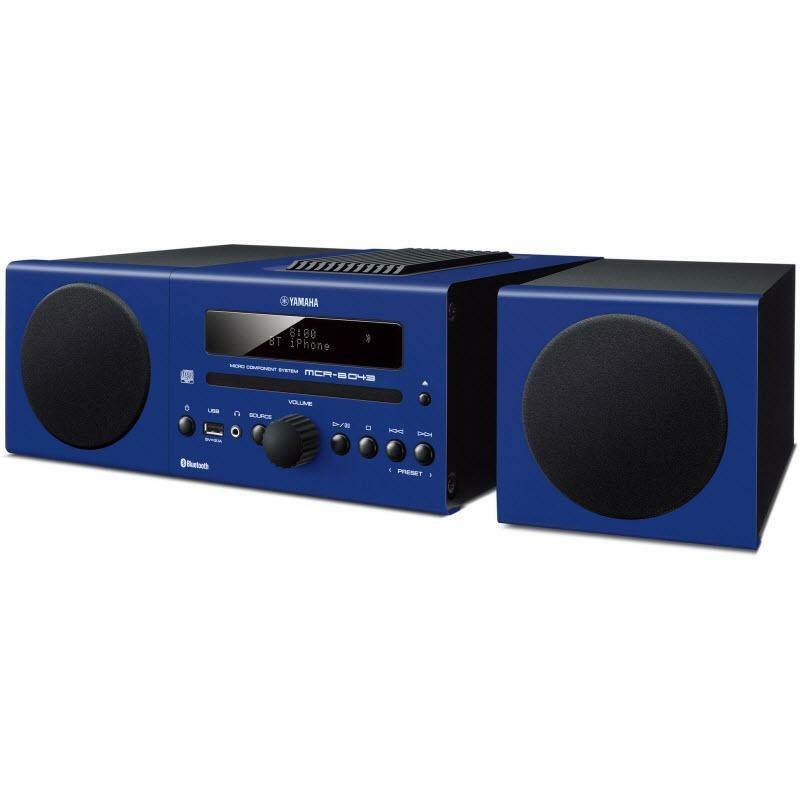 Its powerful subwoofer delivers deep, impactful bass that you can feel. And it’s wireless, so you can place it anywhere in the room. 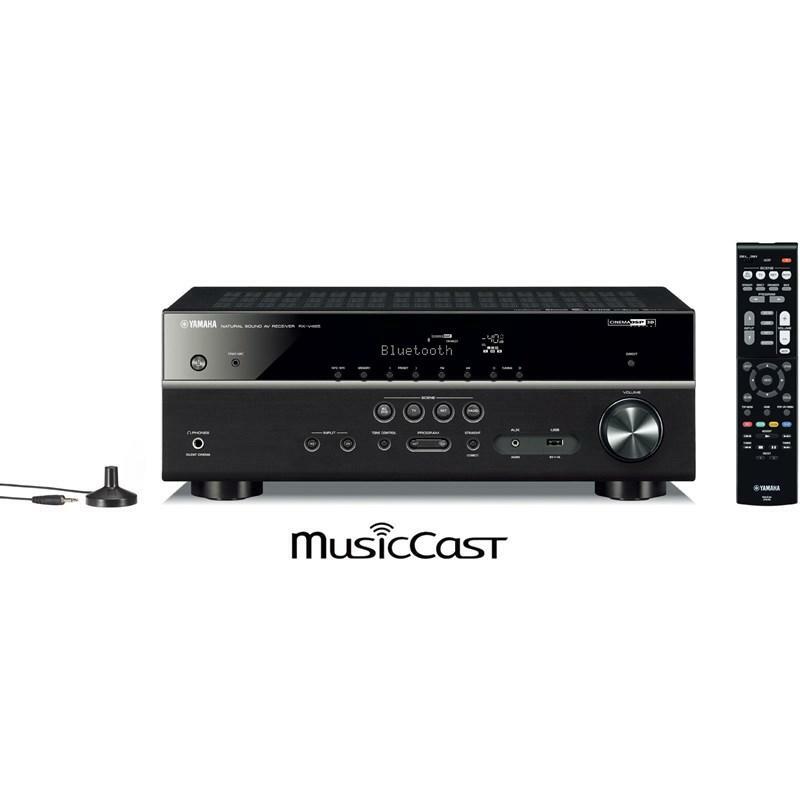 The included remote control lets you adjust the subwoofer level, so youcan decide when it’s all about that bass. No more. If you’ve been relying on your TV’s built-in speakers, you know just how muddled they can sound. With six speaker drivers and an acoustically-engineered cabinet, the YAS-207 delivers dynamic, exceptionally-clear sound that lets you hear all of the details you’ve been missing. It also features a special Clear Voice mode that brings dialogue and narration to the forefront, making voices more intelligible.